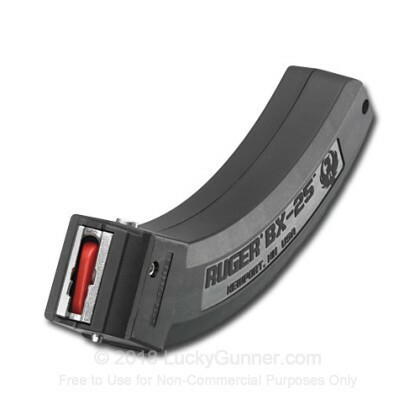 I bought six of these mags for my two Ruger ZK-22 bullpups. They work perfectly. They insert and latch reliably in the Ruger and are easy to release on these bullpups due to Red Jacket's mag release. 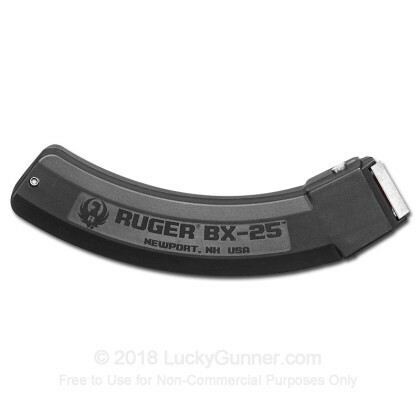 I would not use nor recommend any other magazine if you have a ZK-22 Red Jacket Bullpup Ruger.